Still searching for the perfect holiday gift? Don’t you fret! 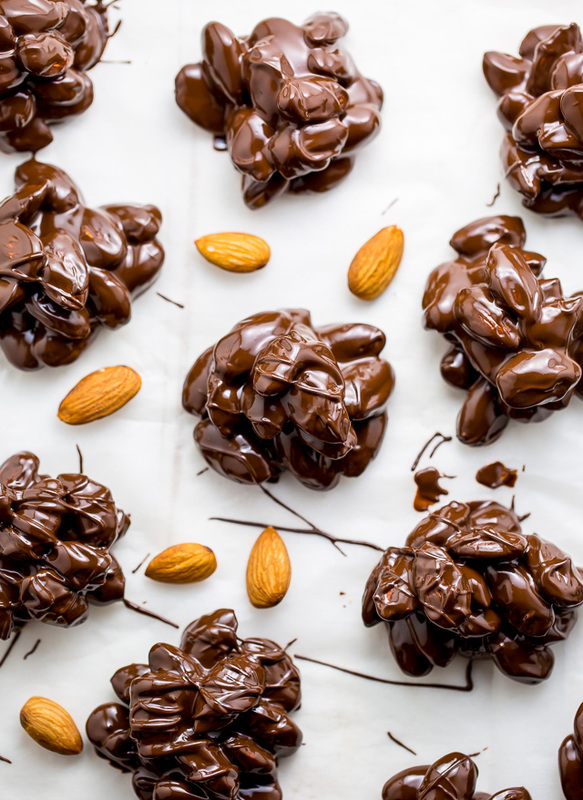 I’ve rounded up 16 Last Minute Edible Holiday Gift Recipes sure to please everyone on your list. Just like the ones you’d buy from a fancy chocolate shop! This insanely easy recipe requires just 2 ingredients and takes less than 10 minutes to assemble. 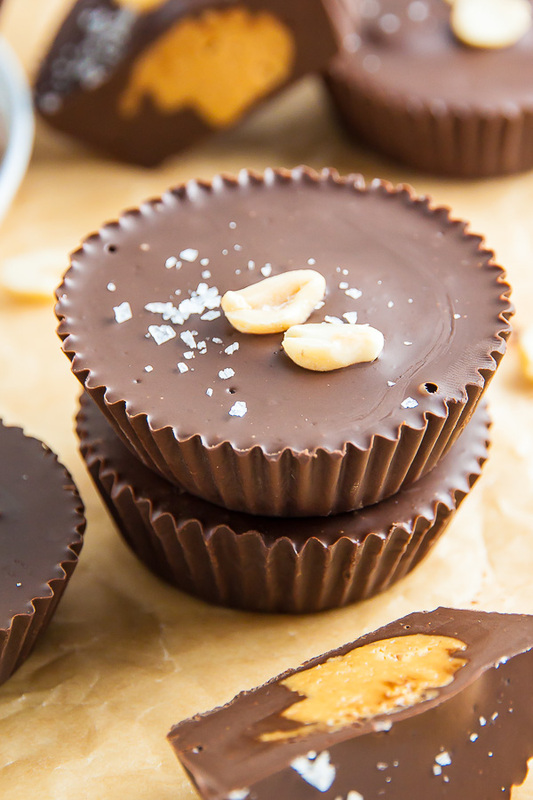 You can leave them plain, or top them with sprinkles or sea salt. 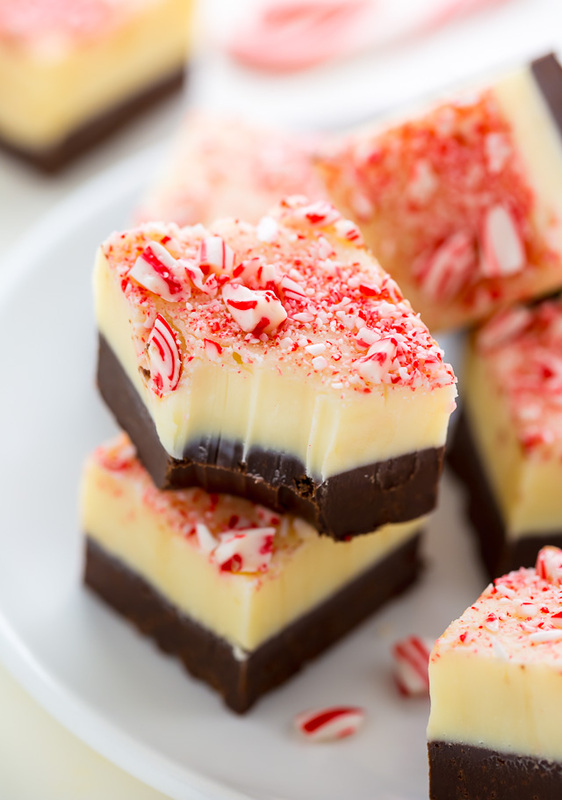 This stunning fudge features two tasty layers plus a candy cane crunch topping! YUM. 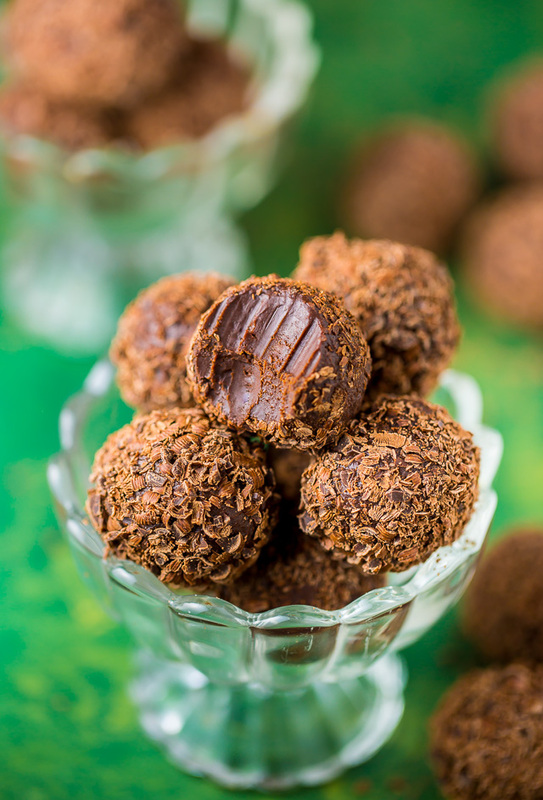 Homemade Chocolate Truffles spiked with Kahlua… need I say more? A homemade, healthier version of the classic! 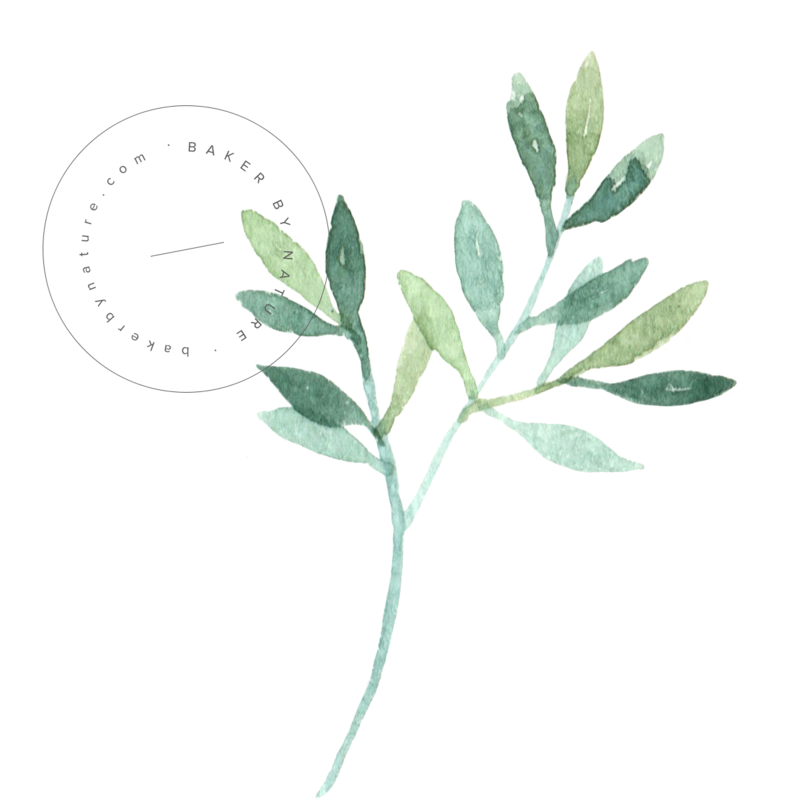 So good with a cup of coffee! I’ve gifted these cookies to my yoga instructor, dentist, and UPS man. They’re a HIT! 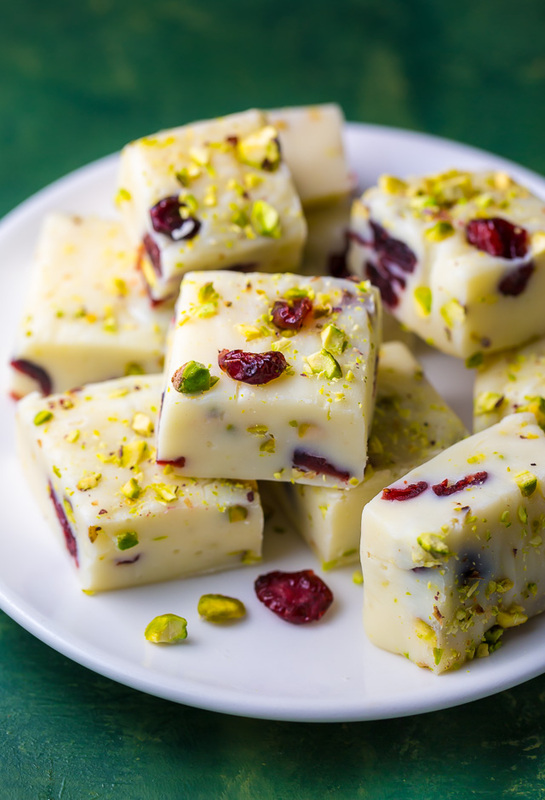 This creamy and colorful fudge just screams Christmas! Who could resist falling in love with these little guys?! 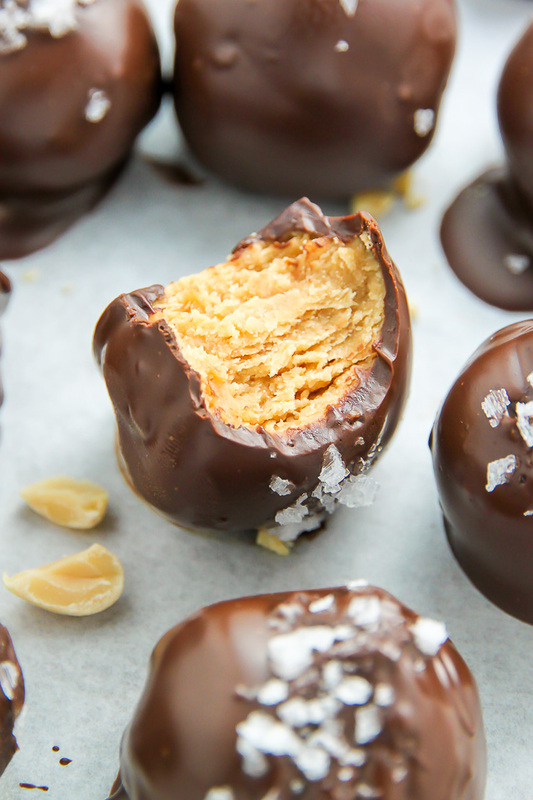 You only need 3 ingredients to make this candy shop quality treat! It’s such a winner. 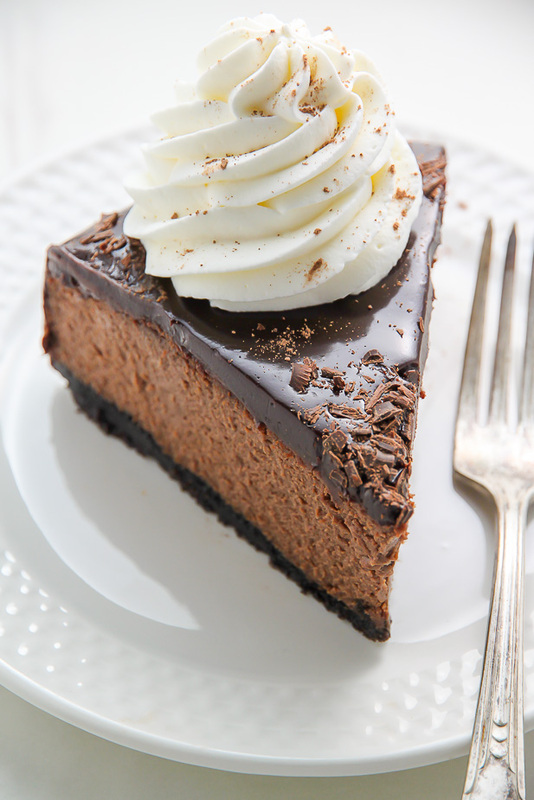 This better-than-the-bakery cheesecake is sure to make any chocolate lovers holiday a little sweeter! 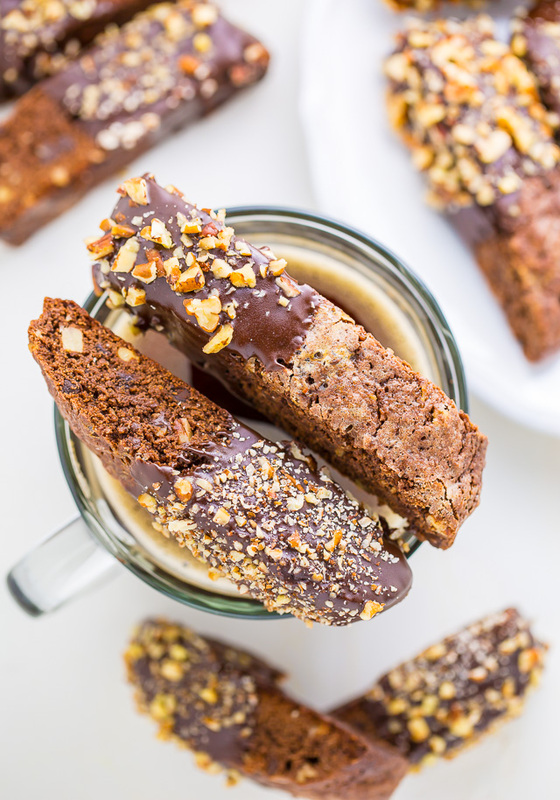 One of the most popular recipes on my blog and for good reason! 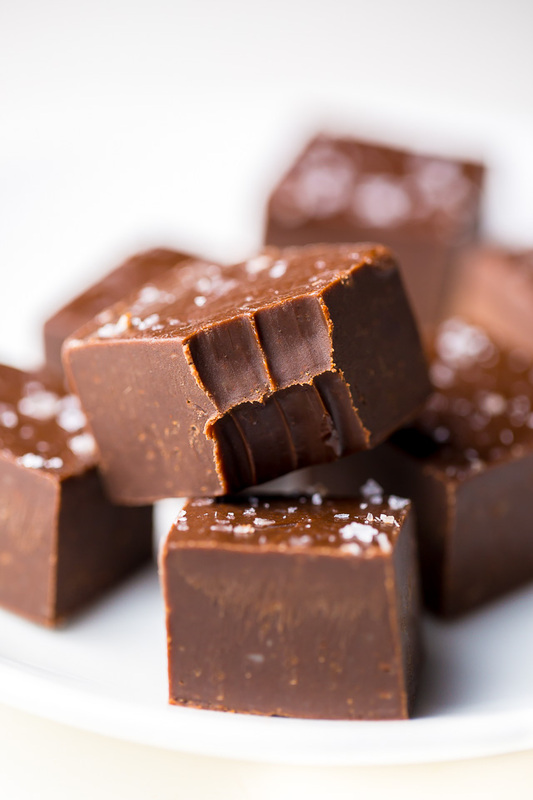 This chocolate fudge is sweet, creamy, and SO easy. 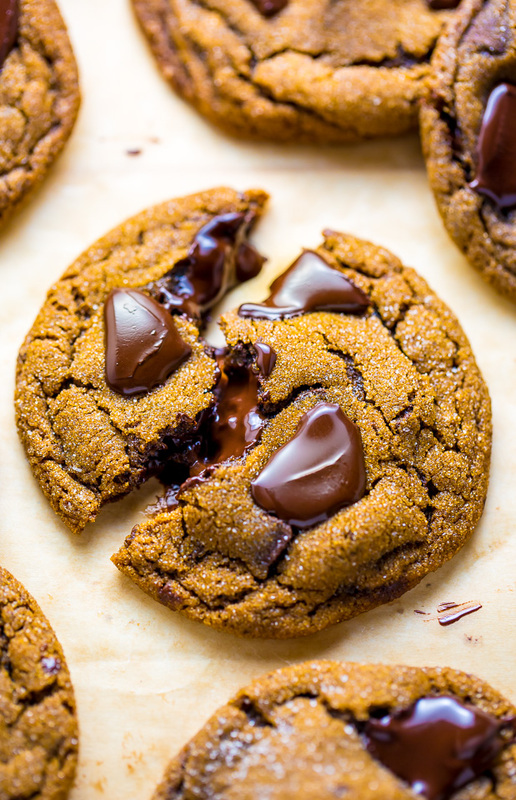 You can’t beat a fresh baked batch of cookies! 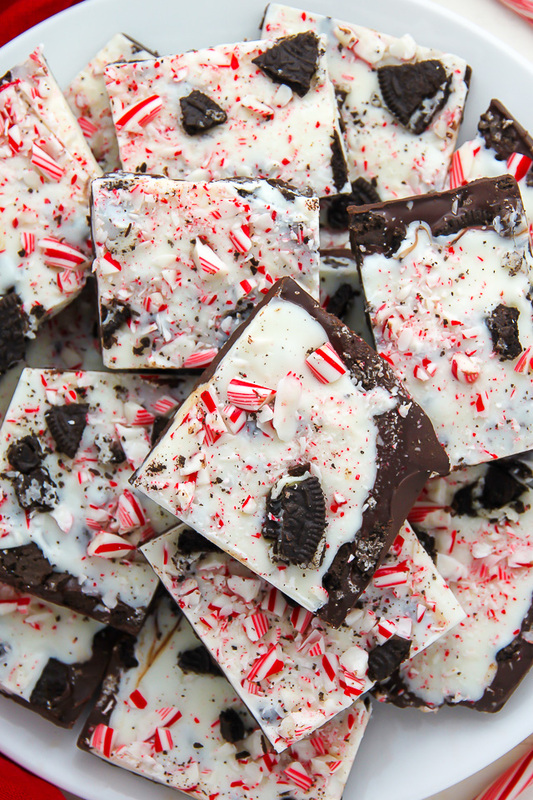 These are thick, chewy, and fabulously festive. 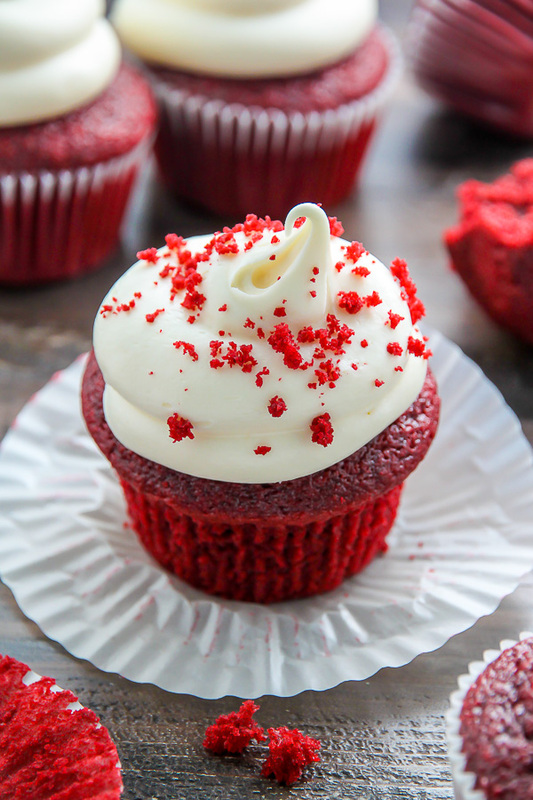 Cupcakes may sound like an unconventional gift, but trust me – friends and family will FLIP for a batch of these red velvet beauties. The best part? They’re made in just one bowl! 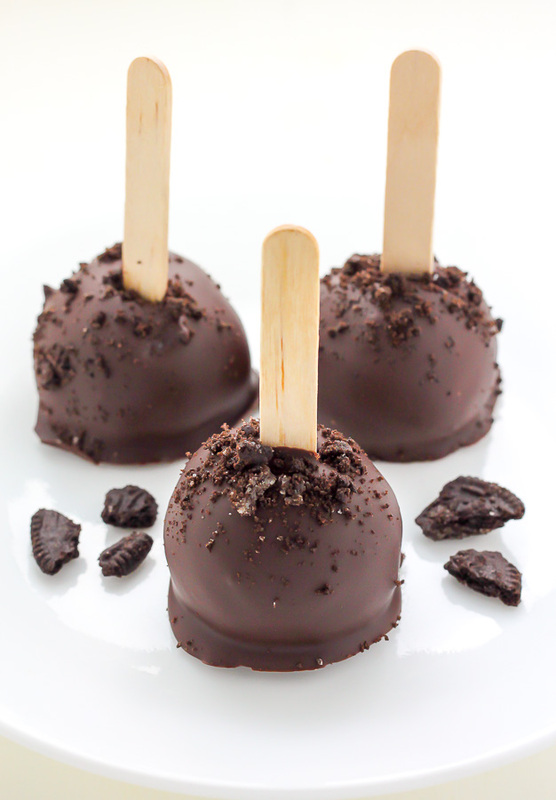 Chocolate and Oreo Cookies in truffle form! Everyone loves these! So… what are you making first?! 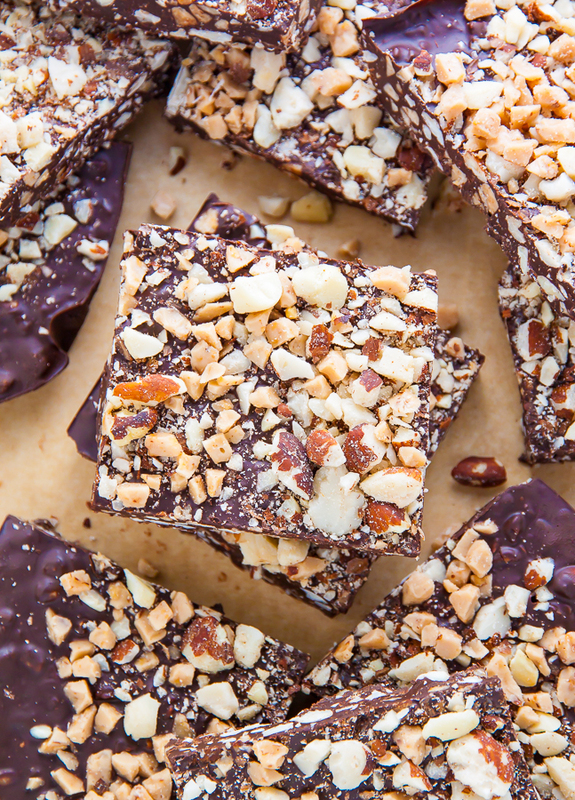 Today’s recipe is my final contribution to our Holiday Baking Bonanza! 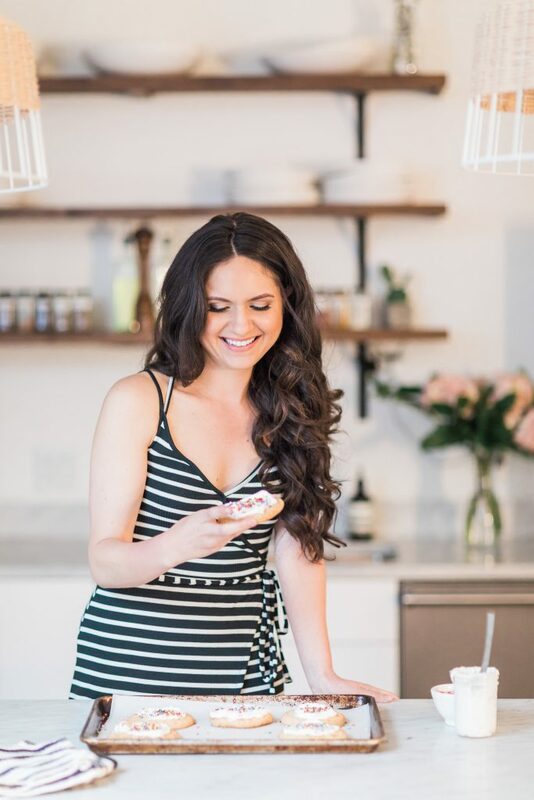 Tessa and I had an amazing time sharing holiday recipes, tips, and giveaways with you – and we can’t wait to do it all over again next year! 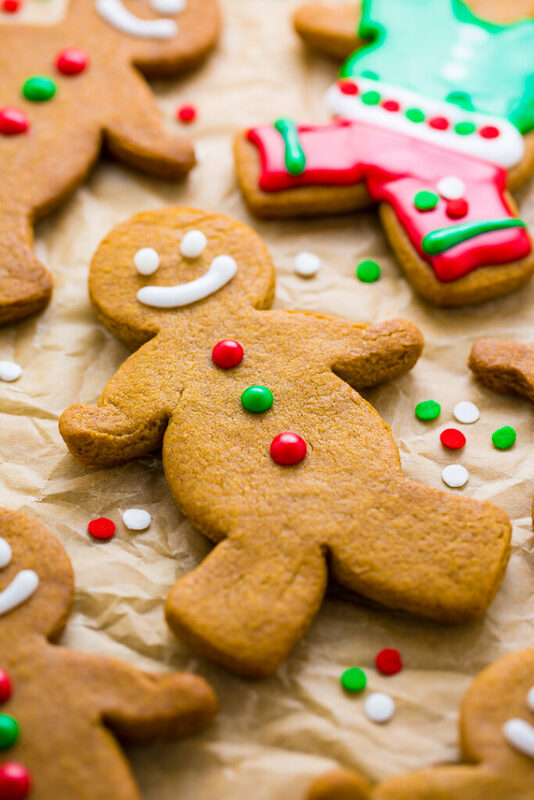 Want to stay up to date with Holiday Baking Bonanza news and connect with fellow bakers? 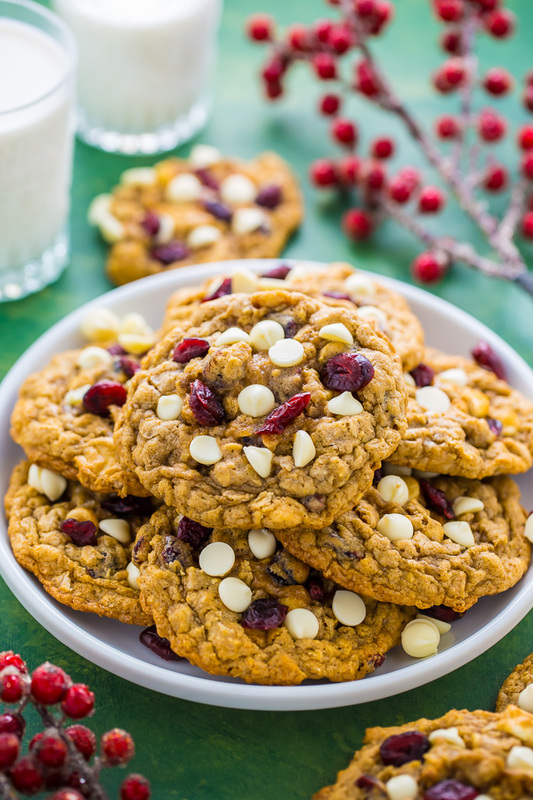 Joined our free Holiday Baking Bonanza Facebook Group today! Everything looks so tasty! I don’t know which to try first! So thoughtful and thanks to you for these Great ideas and recipes . whatnthey need to add to it.